Algorithmia has announced the release of the Algorithmia AI Layer, a solution meant to automate and speed up the process of deploying artificial intelligence and machine learning models. 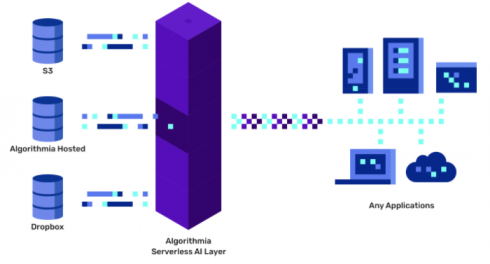 Algorithmia AI Layer is available in as a serverless or enterprise solution. The Serverless AI Layer allows a user to add AI/ML models and use Algorithmia’s API to host those models on Algorithmia’s cloud. The Enterprise AI Layer allows users to deploy software to a public or private cloud and then add models and utilize those models with an API call. TIBCO software has announced the acquisition of cloud-based data science platform, Alpine Data. Alpine Data is used by data scientists not only as an analytics tool, but also as a social platform that allows them to socially collaborate to solve challenges. Split has announced a new solution for rolling out software features. The Split Feature Experimentation platform provides a secure method of rolling out software and monitoring and analyzing the impact of its features. Key features of this release include open source SDKs, feature flags, a management console, an intelligent results engine, and an intelligent security framework. SnapLogic has announced new product offerings aimed at making it easier for low-code employees to do advanced data analytics. Products that have been enhanced include the SnapLogic Enterprise Integration Cloud and the SnapLogic Integration Assistant. 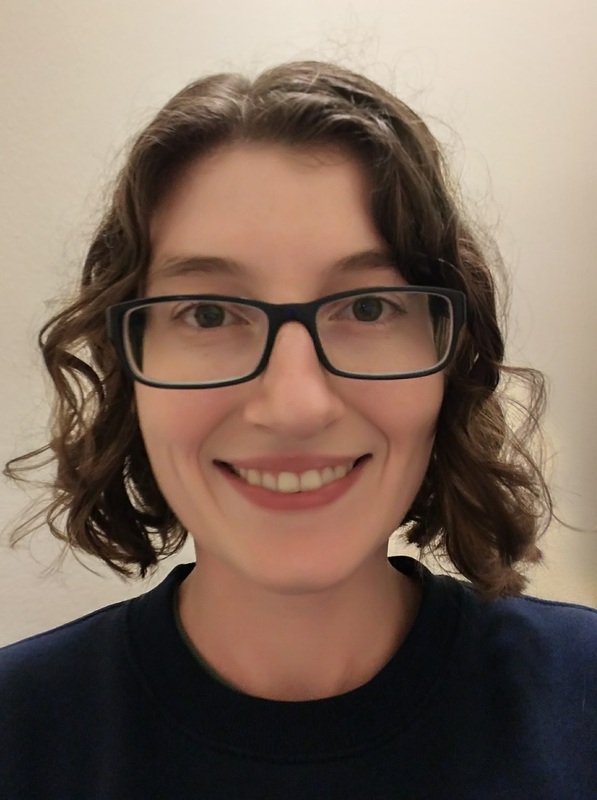 It has also added new connectors, referred to as Snaps, such as the Amazon DynamoDB Query Snap and PySpark Snap, as well as added two new Snaps to Google BigQuery Bulk Load. GL Studio 6.1 has been released and features more than 150 enhancements. It has improved its Visual State Machine Editor and features an large product catalog. These new updates will help to make UI development more efficient. It also now supports Microsoft DirectX.